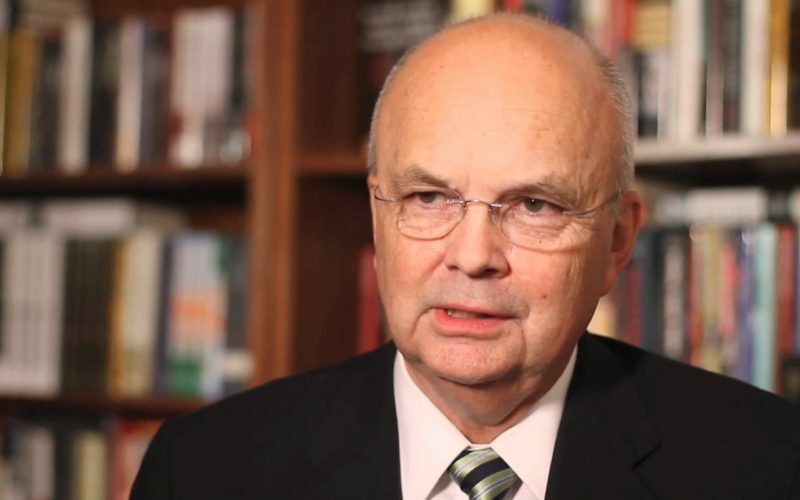 General Michael Hayden, former Director of CIA and National Security Agency — and author of “The Assault on Intelligence” — joined me for a conversation on Truth, Trust, and U.S. national security in an age of lies. Chris: General Hayden, is there a Deep State? General Hayden: Not in the United States.I understand the term. I’ve seen it elsewhere: Turkey comes to mind. Pakistan comes to mind. There is not a Deep State. And look, I get it, I’ve tried to change federal bureaucracies. It’s really hard to do. There’s opposition, all right? But that’s the human condition, not secret anti-democratic forces plotting against the will of the people.That which some in the administration call the Deep State? I refer to as career professionals doing their best under the rule of law. Next Post:Bill Browder: Putin’s Public Enemy No. 1?